Killing a minion no longer disables the Tribute passive [reverted to live status]. Shield decay increased from 1.5%-per-second to 2%. 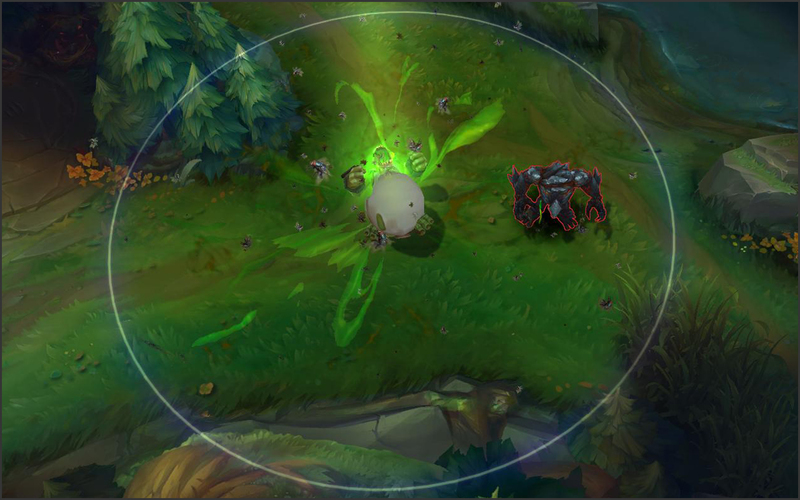 The spell can now be cast on minions and allows Mordekaiser to proc the “touching” damage on the aura. 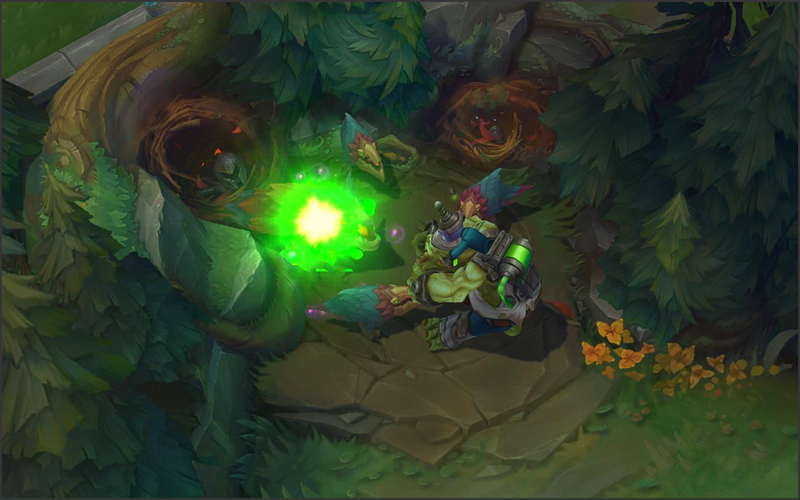 [ Note ] This change is from a previous PBE update. Killing a minion now disables the Tribute passive for 12 seconds. Now additionally grants slow immunity for 3 seconds after proccing the buff. Mana refund on the first unit killed decreased from 20 to 10 (subsequent mana refund values are unchanged). Base damage increased from 35/65/95/125/155 to 45/75/105/135/165. BonusÂ AD on Ghost changed fromÂ 10/25/50 flat to [ 1.0 of Mordekaiser’s Bonus AD ]. [ Note ] This also applies toÂ Skirmisher’s Sabre, Stalker’s Blade and Tracker’s Knife. Void Bringer Illaoi has received her splash art. You can find an in-game preview of the skin HERE. 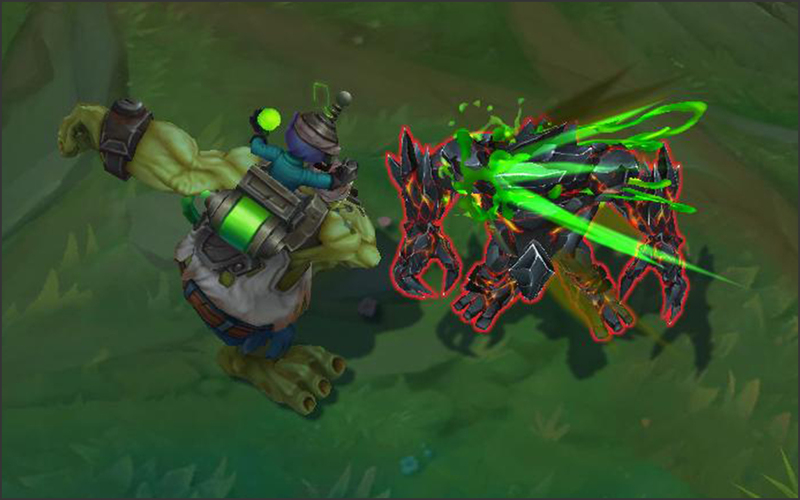 Â [ Note ] Lucian’s scaling on R was changed from BONUS AD to TOTAL AD in this PBE update. 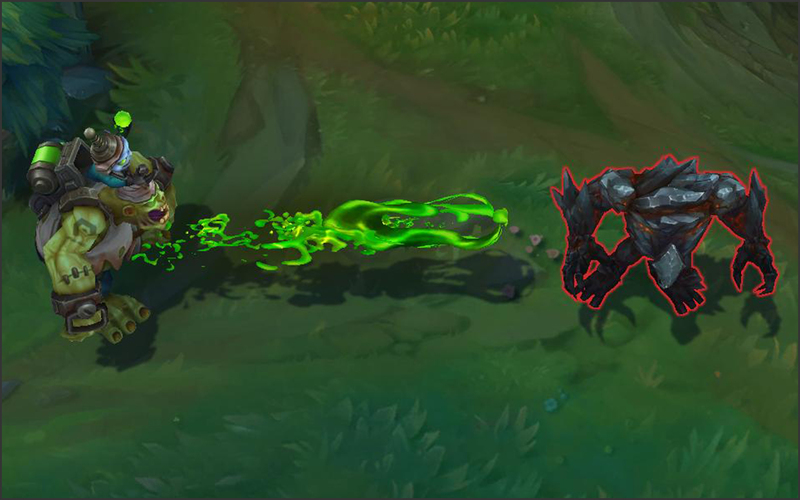 [ Note ] Mordekaiser’s received several changes in this patch cycle, you can find them in this PBE update. Minimum cast range decreased from 400 to 350. Total cost increased from 2500 Gold to 2800. Lightning now deals 75% bonus damage to minions, increased from 50%. Inner Turrets health increased from 3500 to 4000. Auto attack damage decreased from 120 to 105. Base Armor increased from 27 to 30. Mana cost decreased from 25 at all ranks to 20. Base Attack Damage decreased from 59.5 to 57.5. Base Health decreased from 662 to 615. Cooldown decreased from 12 seconds at all ranks to 8. Base heal on reactivate increased from to 40/95/120/145/200Â toÂ 50/85/120/155/190. 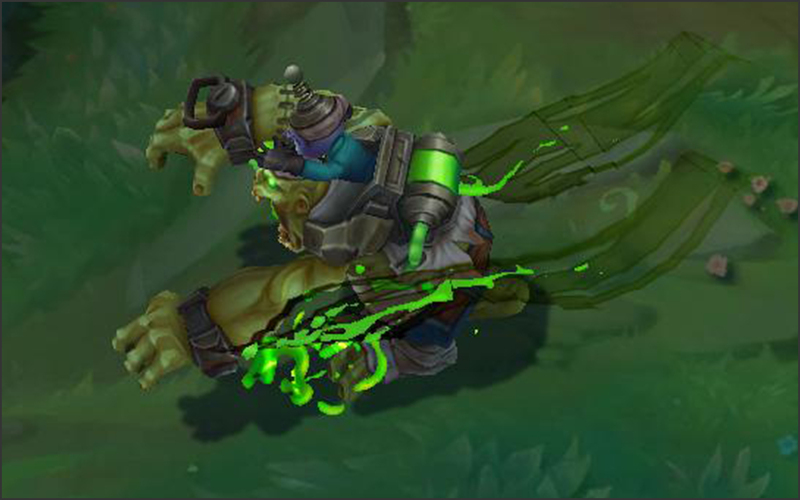 [ Note ] The heal on Morde’s [ W ] was changed from 70/95/120/145/170Â to 40/95/120/145/200Â in this PBE update.